Hundreds of lake depths, acreages and shoreline lengths added to USA lakes. States with the various additions include: Alabama, Arizona, California, Colorado, Florida, Illinois, Kentucky, Michigan, Minnesota, Mississippi, Iowa, Missouri, Nevada, New York, Ohio, Wisconsin, Georgia, Pennsylvania, South Carolina, Tennessee, Texas and Washington. More states have more lakes covered as data was available. iHunt Alberta Available for Android! iHunt Alberta has been a top seller in the App Store since we released a few short weeks ago. Our first update for iOS users is now available and includes some great features and enhancements. Update your app today & don’t forget to also rate iHunt Alberta in the App Store. There’s nearly 3,000 photos tagged #appsforanglers on Instagram currently; and it’s building daily! 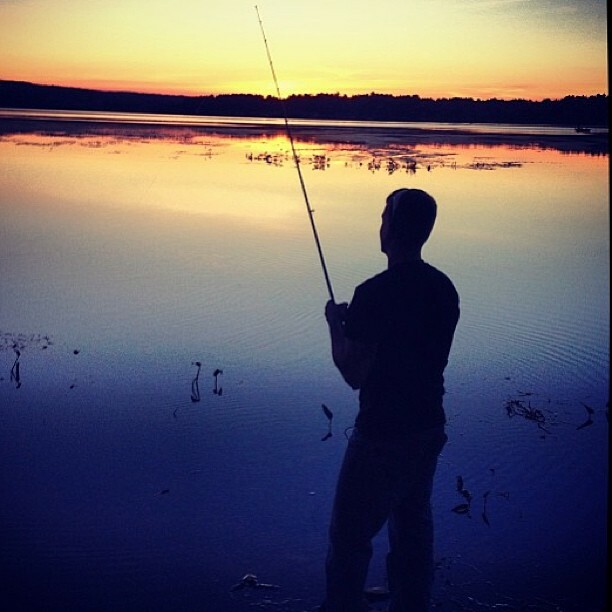 We love re posting user’s fishing photos, here’s one that came through that I personally love. 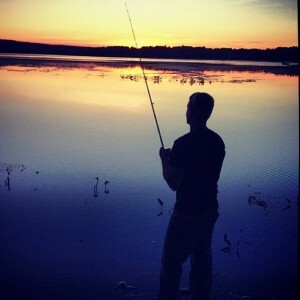 Keep using #appsforanglers & we’ll continue to post em! iHunt Alberta Hits Some Milestones! We did it again.. our team has produced another success story! iHunt Alberta hit #1 Top Paid Sports Apps & #10 Top Paid Apps in LESS THAN 24 hours being in the App Store! This is SUPER exciting, we want to thank all our loyal users & hope you enjoy the app as much as we enjoyed creating it! Tell your friends, neighbors.. anyone who enjoys hunting in the beautiful Alberta! Don’t forget to to rate us in the App Store!